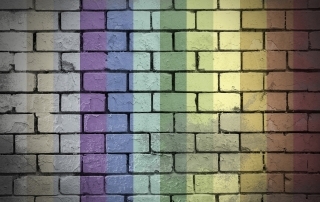 February is LGBT History Month in the UK. 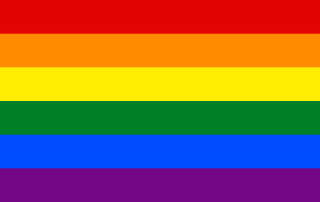 The month celebrates the lives and achievements of the LGBT community. 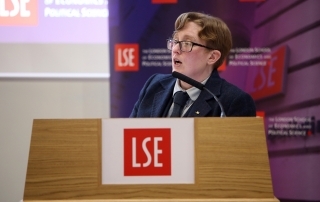 At LSE, a number of events are taking place – come along to join in the celebration! 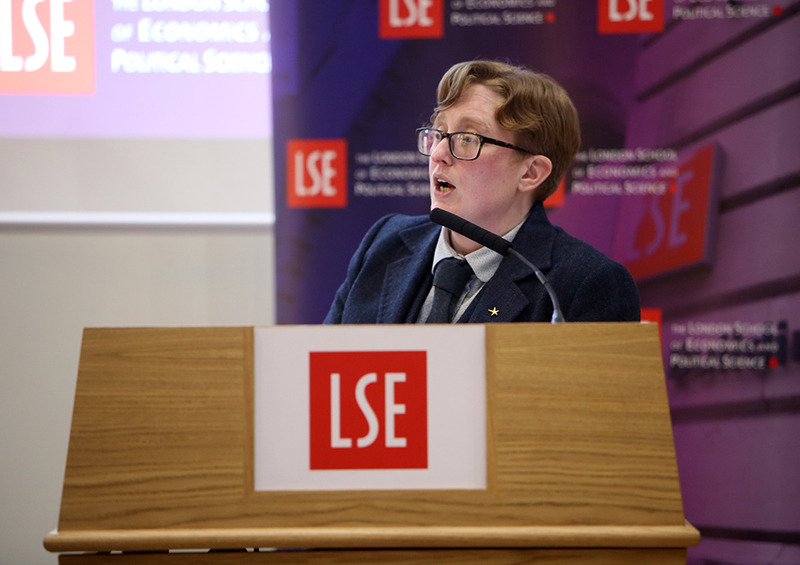 LGBT at LSE? Get involved! 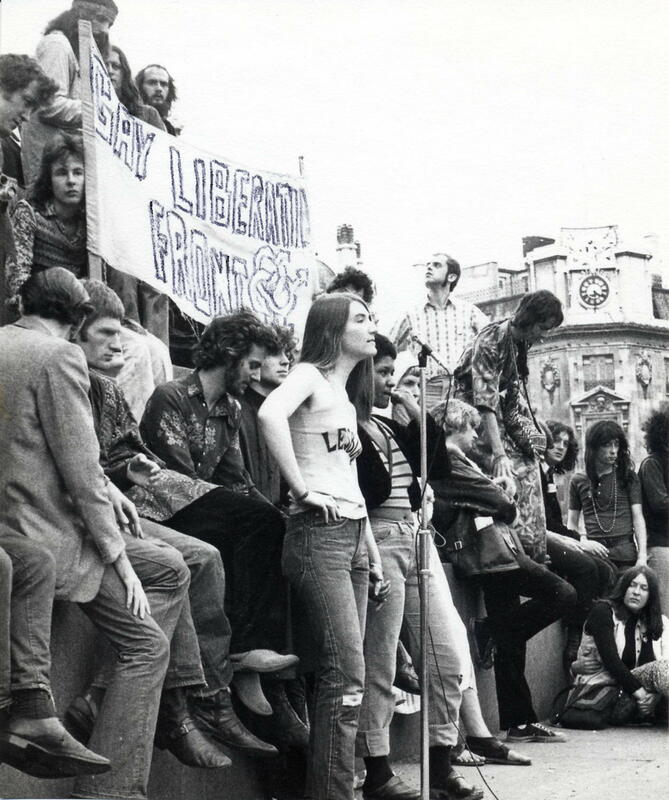 Are you an LGBT student at LSE? Whether you’re starting as a fresher or returning after the break, there’s a lot going on that you can get involved in. 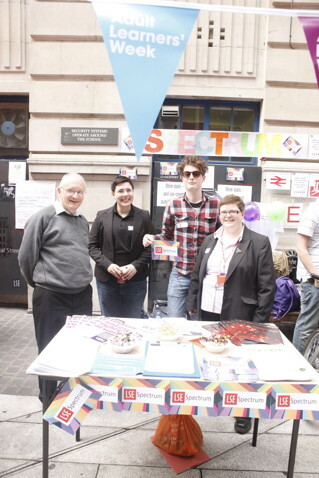 John Peart, the LSESU LGBT Officer, says this academic year is one of the most fun-filled that the LSESU has ever run! Find out more about the events in this post. Still a Protest. Still Needed. Still Proud. 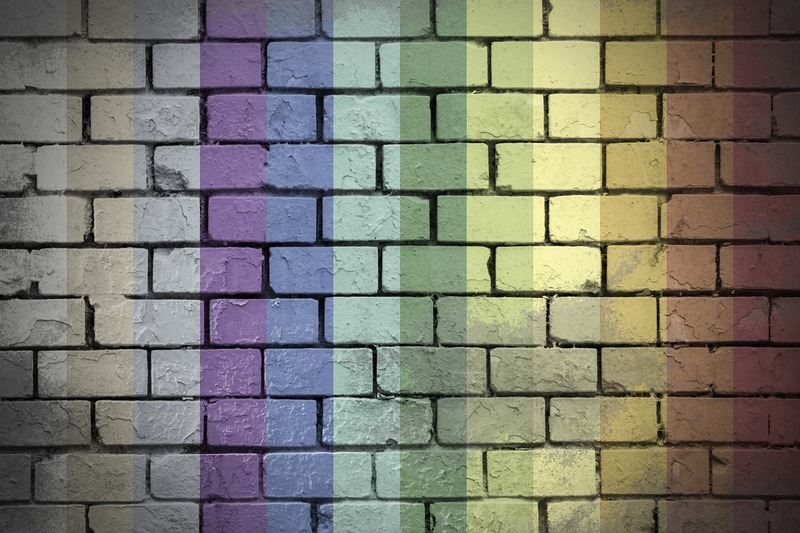 This weekend London will be ‘Loud and Proud’ as World Pride comes to the capital. 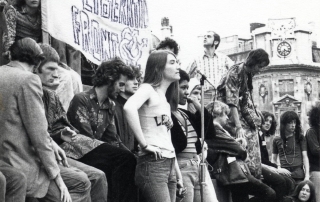 John Peart, LSESU LGBT Officer, discusses the relevance of the Pride movement today. He argues that though flamboyant images of the Pride march might perpetuate certain stereotypes, it is essentially a protest that is still very much needed. John encourages everybody to “don their rainbow flag” and join the march this weekend!